Crystal S. Anderson (PhD) is Director of KPK: Kpop Kollective. At her day job, she is Research Scholar of Cultural Studies at Longwood University. She researches popular cultures that travel around the world and how fans interact with them. When she’s not watching a K-drama, she writes on Asian popular culture on her blog, High Yellow. The 4D leader of KPK with an undying love for the large K-pop group, her favorite groups include Shinhwa, SHINee, SS501, Super Junior, EXO, UP10TION, Seventeen and Mamamoo. #squadgoals: Write a comprehensive history of K-pop (somebody call me!). You can find out more about her K-pop research here and her other research on her scholarly blog, CSAPhD. Email her at andersoncs2@longwood.edu or csaphd5@gmail.com. 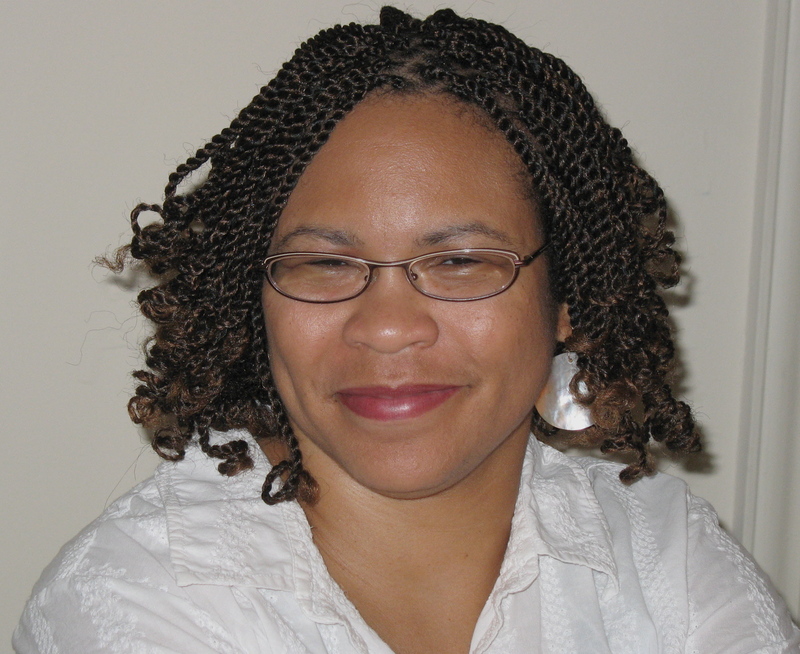 Kaetrena Davis Kendrick, M.S.L.S., Senior Fellow for Instructional Design and Information Management at KPK and Associate Librarian/Asssociate Professor at the University of South Carolina Lancaster. She knows her way around Internets, databases, archives, and any other places that are important to the creation, organization, distribution, and preservation of information. In short: she can find stuff! Kaetrena knows that K-pop resistance is futile: she has visited Seoul several times for academic and K-pop fan reasons. Stateside, she happily succumbs to performance, reaction and cover dance videos, Korean food shows, and documentaries and books about the Korean peninsula. Kaetrena is a nostalgic Cloud and a dedicated Shawol (Taemin-bias; Onew an extremely close second) – she thinks she can master the “Noona Neomu Yueppo” choreography with the help of ibuprofen and a cold pack. She also likes the vocal stylings of Park Hyo Shin and overall grandness that is TVXQ. Find out more about her DH project here scholarship here or feel free to email her at kaetrena@mailbox.sc.edu. OMG I LOVEEEE this website!! I’m soooooooo happy for this! Now I can talk about Kpop (and Key) with people who understand! This is AWESOME…I totally Love IT =)!!! I took both surveys! It took me a long time because I had a lot to say (on the second one), but I had a lot of fun doing it! I’m very excited to see what all of this turns into. i love KPOP! I LOVE IT VERY MUCH !I love super junior!!! I like this webside very much!! !Thank you for us to do these!!! Hi hi! I came across this site on the YouTube channel. I’m African-American and just getting into K-Pop good (I’m also over at SHINee Forums Int’l). Anyway……I LOVE SHINee, and 2PM but have no one to spazz over them with (there is no “scene” here where I live). Starting to get into SuJu as well. I’m VERY bummed that I couldn’t go to the SMTOWN concert in NYC, but whatevs..looking at the videos and reading the fanaccounts makes me feel like I really was there! This page is going to my Chrome bookmarks now…LOVE YA! Thanks! Just found through from Google and I was wondering if you would like to exchange blog links. I, myself am writing topics on the J and K-entertainment industry. I’m going to be writing about fanfiction next. Would you like to exchange blog links? Hi and thanks for your interest. As you can see, our blogroll is very small and reserved for entites directly related to KPK members. However, part of the information we collect is information on Kpop-related sites, Kpop Web Places, an entire section of the site devoted to related Kpop links. If you can send us a brief description of your site, we can add you to that. Thanks! Aaaahhh,.=D guess i just found a very good website. Hi, i’m Reza,and i also do some research about hallyu in Indonesia and it’s development in int’l relation perspective. Wish we can share or exchange information here.